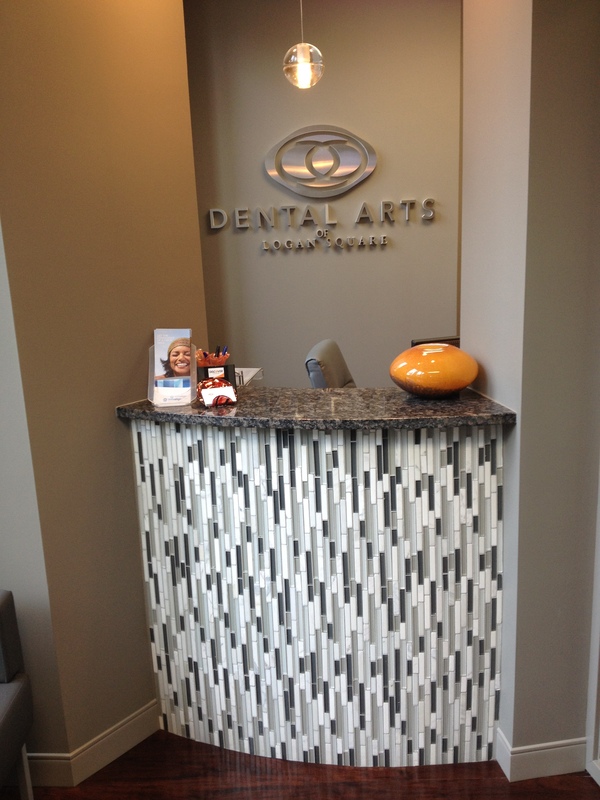 I am getting Invisalign! I’m so super excited 🙂 My teeth aren’t that bad, but I never “needed” braces growing up, so I didn’t get them. Once I was in probably about high school, I started being really self conscious of my teeth… I don’t really like the way they look! Getting Invisalign is something I’ve really wanted for so long, and I’m finally doing it. Last night when I got home from my appointment, I went into the kitchen to make dinner and noticed that our ENTIRE bunch of bananas were brown. BOO! 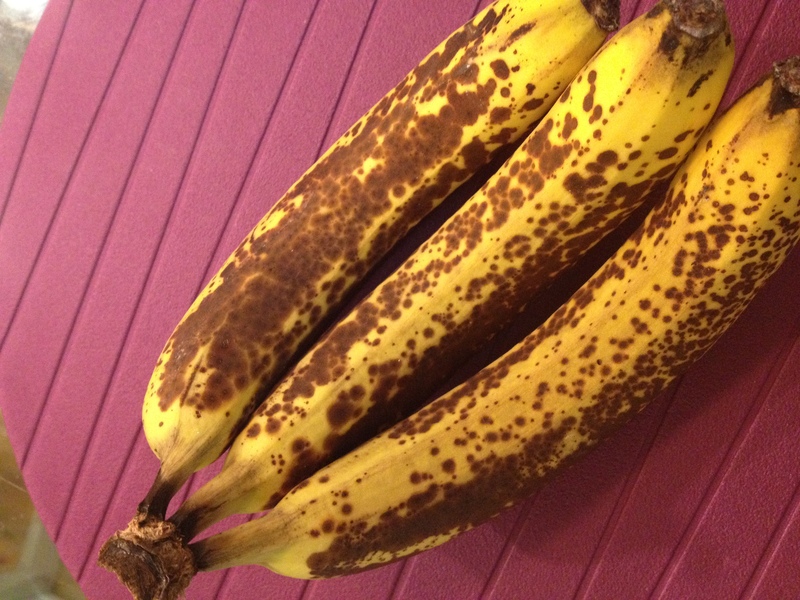 What’s the best thing about browning bananas? 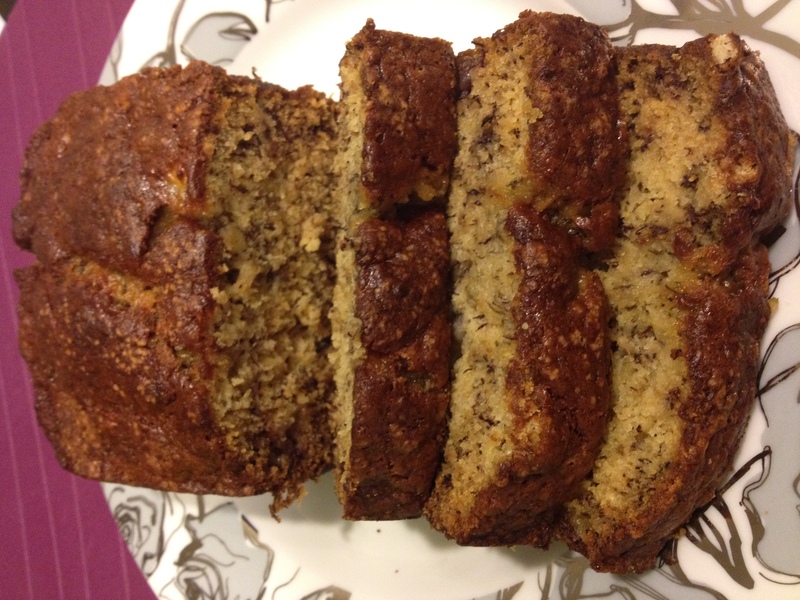 That means it’s time for banana bread! How do you like your ‘nanas? I like mine between green and yellow (almost ripe) and I also put them in the fridge for about a half hour before eating them! I’m weird, i know! 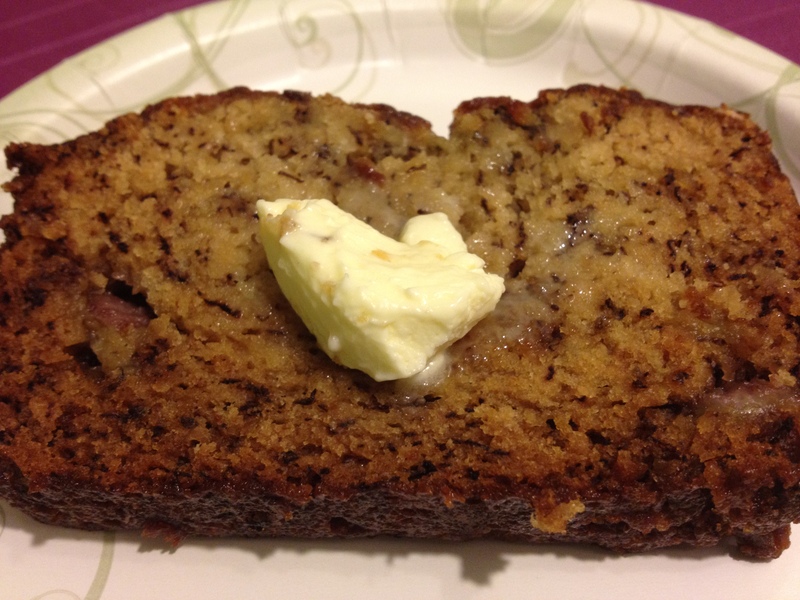 This banana bread recipe is my Mom’s, and one of the first recipes to be added to my personal collection. It is seriously the easiest thing to make. 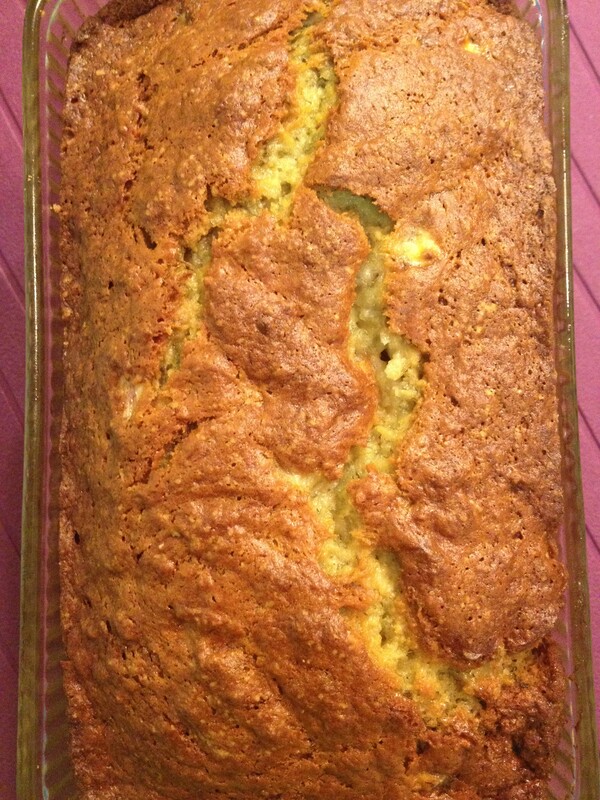 Since we had SIX super-ripe bananas, I made TWO banana breads. I timed myself both times, and both times it took me just under 5 minutes to whip this up. I love it! 3. Combine the rest of the ingredients with the bananas and stir only until it’s mixed well. 4. 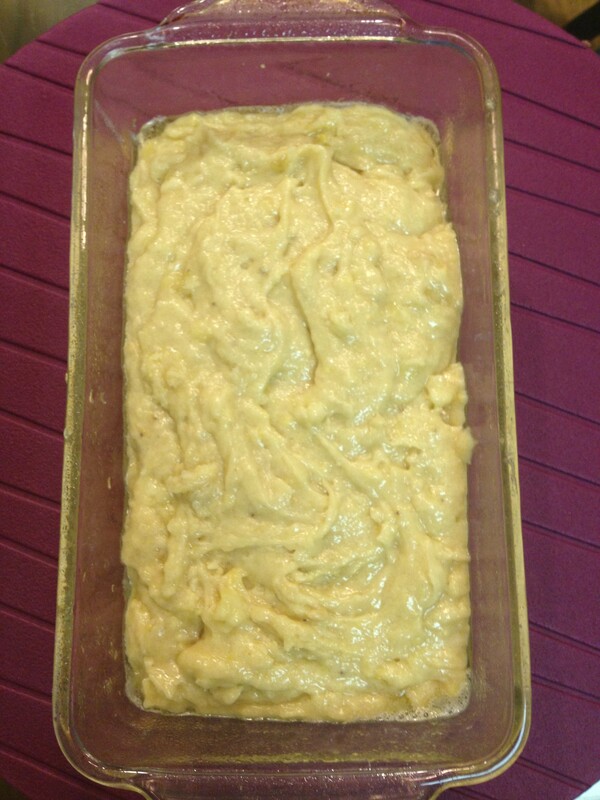 Pour into a sprayed loaf pan and bake in the oven for 1 Hour. 5. Remove and let cool, slice and serve warm. After baking for an hour. For some reason, the 2nd batch was a little darker. Both were perfect! I ate my piece warm with just a dollop of light butter ontop. It’s super moist so you don’t even need that if you don’t want too! I brought one of the breads into work today and got rave reviews! I individually wrapped the slices in plastic wrap which makes it really easy to share. This looks so moist! I love them for the breakfast!